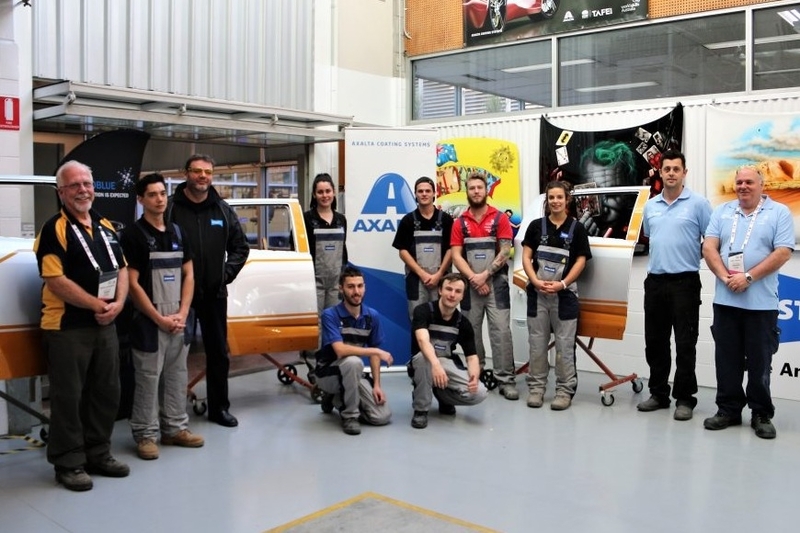 Sagola official distributor in Australia, Axalta, has renewed its contract as Gold Partner with WorldSkills Australia and will support both the Regional and National Championships, through the supply of Standoblue®, the latest in waterborne coating technology, and the new generation Sagola® spray guns. WorldSkills Australia regional championship will be held in the first quarter of 2019 and competitors could win a place for the 2020 National Championship. 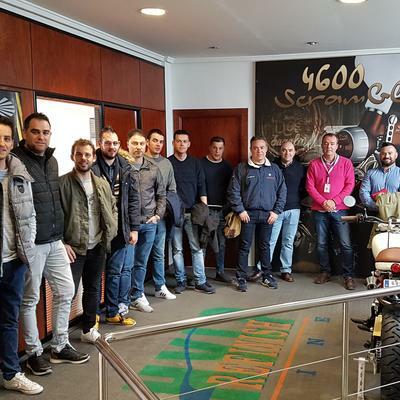 From Sagola we join the commitment of Axalta to improve the quality of training for today´s young people who will be part of the tomorrow´s vehicle refinishing industry. Companies support makes it easier for these young people the use of the highest technology products and the most innovative techniques.